The Credit Posted as Card Sale reason is valid for a Dispute Ticket Chargeback Request or Retrieval Request relating to a request by a Cardholder that the Cardholder was credited for a Card Sale other than a Discover Network ATM Transaction by a Merchant that should have issued a Credit or return to the Cardholder. The Cardholder repeated goods to the Merchant and received a commitment of Credit but a Card Sale rather than a Credit was placed to the Cardholder’s Account. This Chargeback occurs due to sales posting to the Cardholder’s account as a charge when the transaction has been a credit. 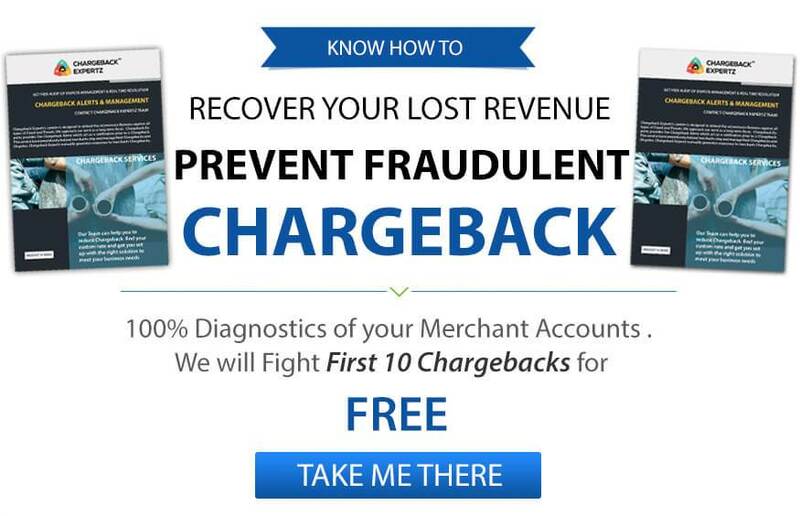 The Chargeback may be changed by supplying the Transaction Documentation confirmed by the Cardholder indicating the Cardholder accepted to the Card Transaction. This Credit Posted as Card Sale Reason is valid for qualifying Disputes where the Cardholder requires to have been charged for a Card Transaction by a Merchant that should have issued a Credit to the Cardholder’s Account. If the Cardholder gives compelling proof at the time the Dispute is initiated, the Issuer may begin the Credit posted as card Sale Dispute as a Chargeback Request. If the Cardholder does not provide compelling proof at the time the Dispute is begun, the Issuer must begin a Dispute Ticket Retrieval Request. Transaction Documentation approved by the Cardholder indicating the Cardholder allowed to the Card Sale. Proof that Cardholder accepted the purchased goods and services and a Card transaction was completed correctly and Proof that a credit was made to the cardholder’s account to correct the failure. A description of the goods refunded or services returned and Date of return or promise of the refund or Return method. If Copy of Credit Slip or Sale Receipt reflecting Merchant’s sign of a Credit. A Credit authorization number if Card Not Present Card Transaction and Any correspondence from the Merchant ensuring a return or Credit.